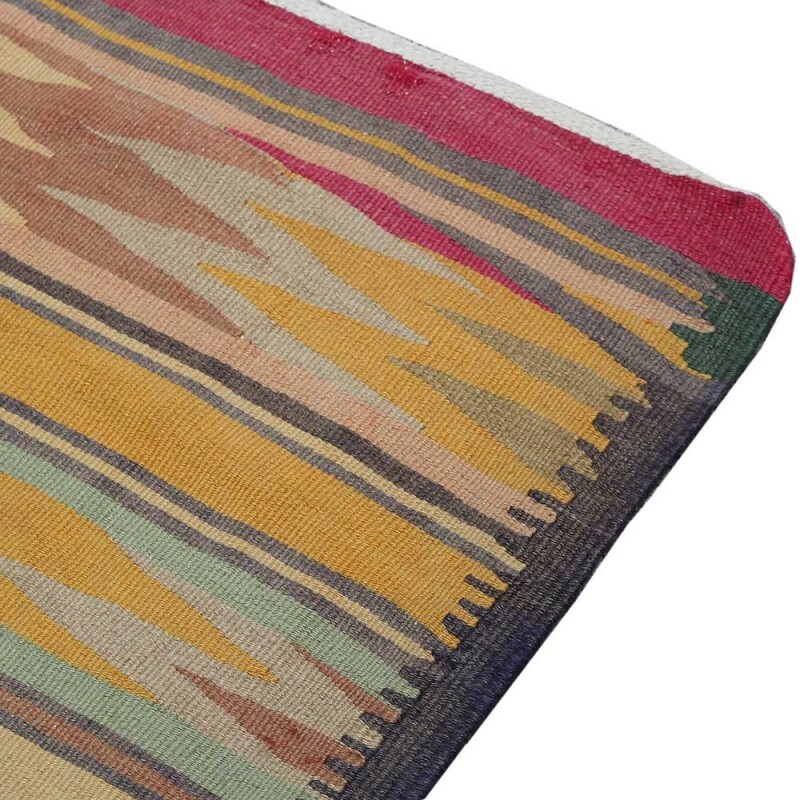 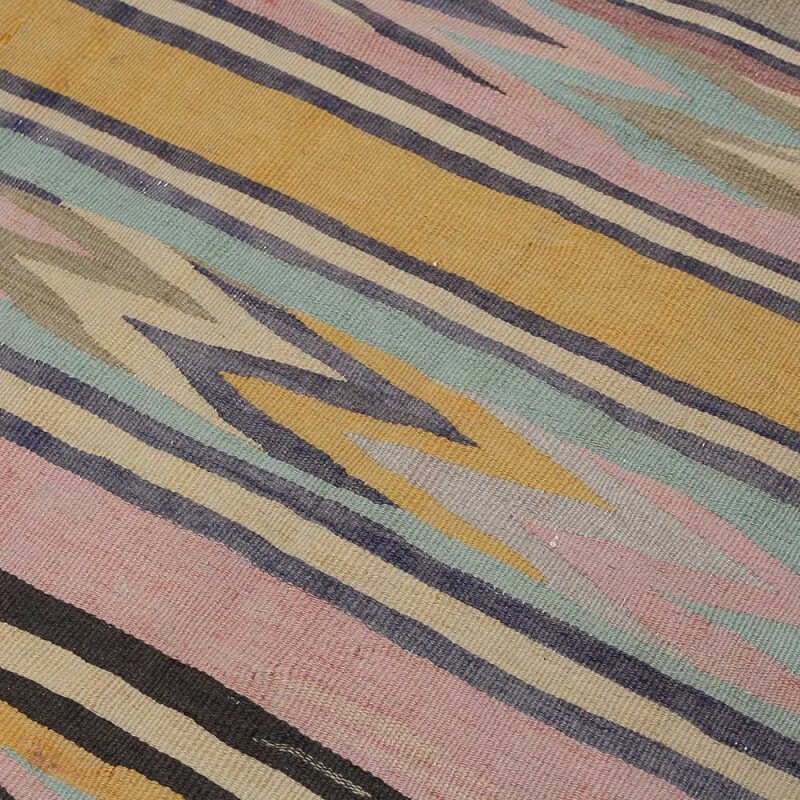 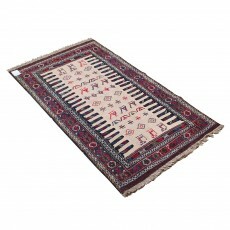 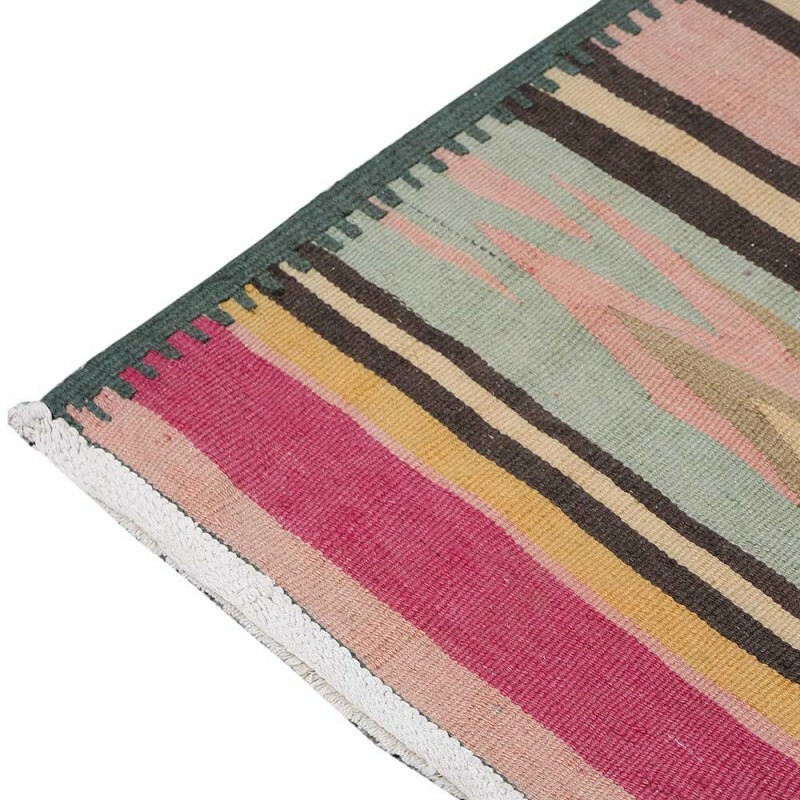 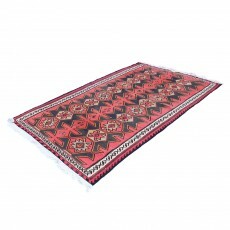 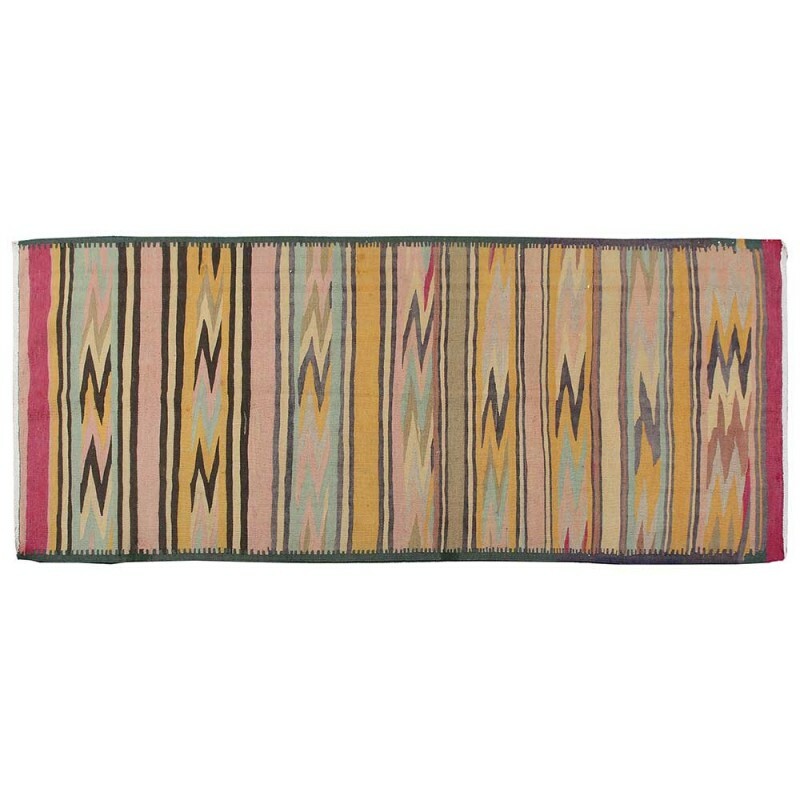 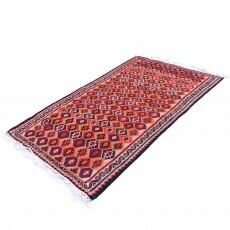 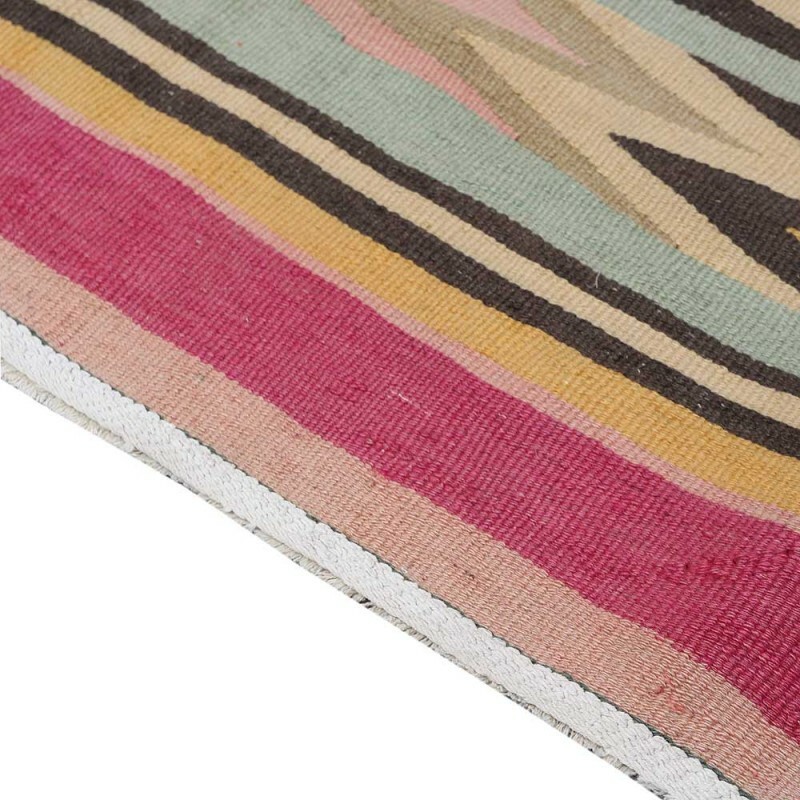 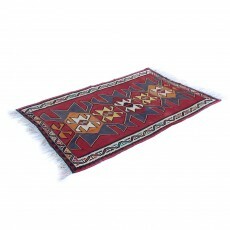 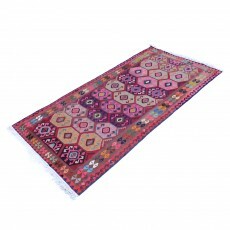 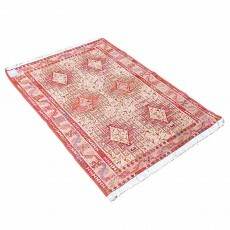 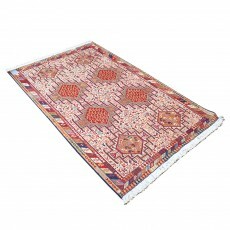 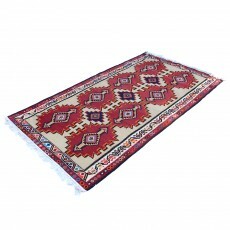 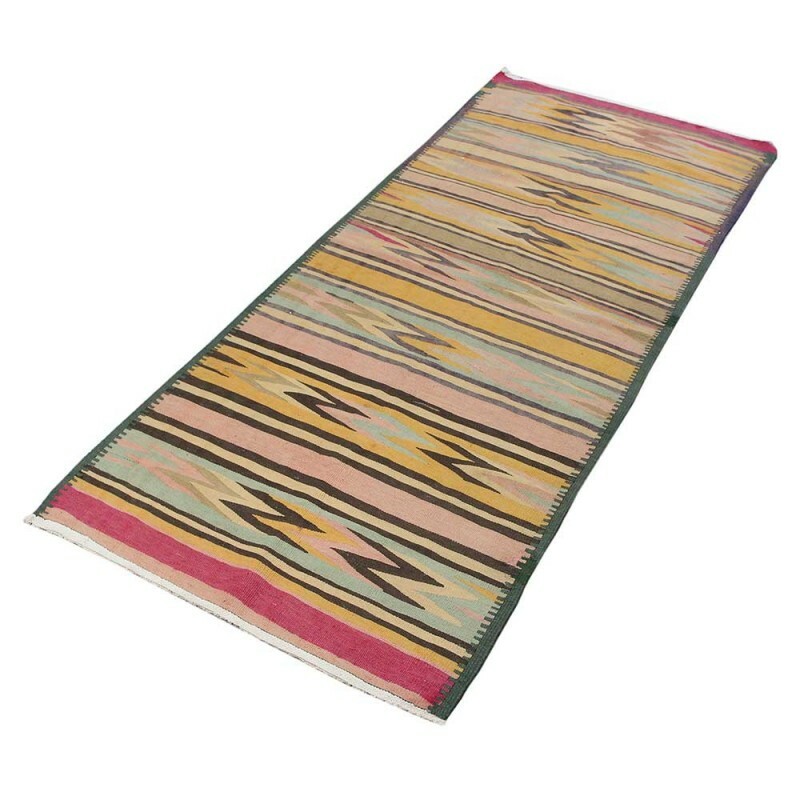 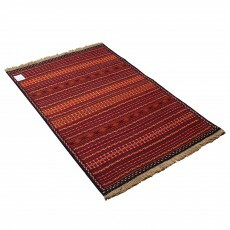 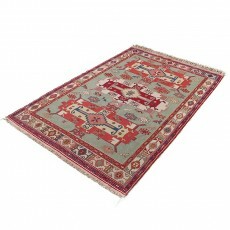 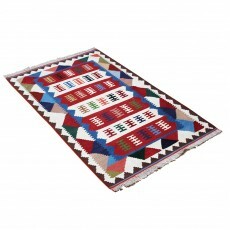 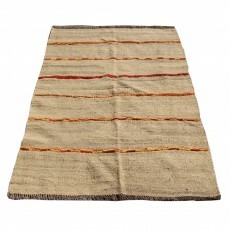 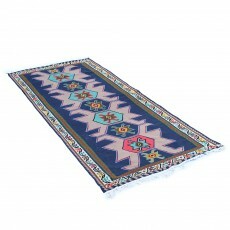 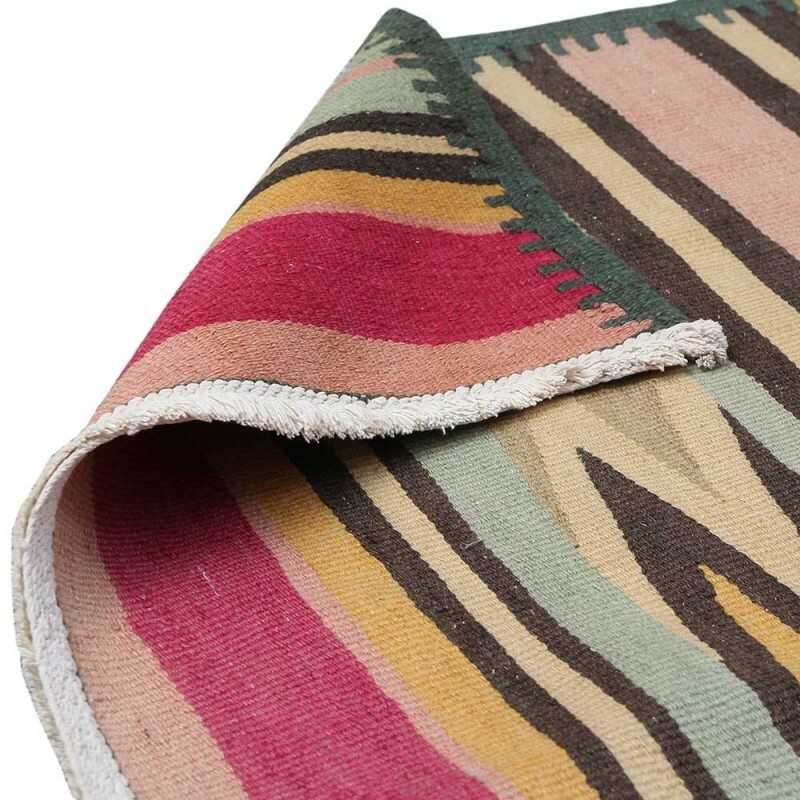 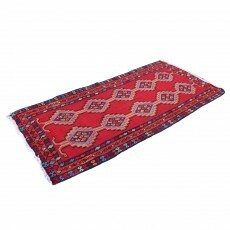 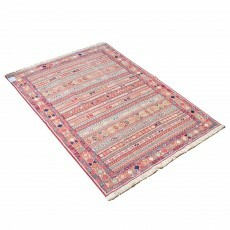 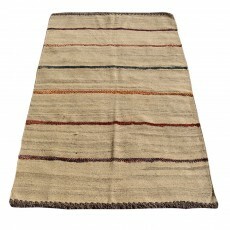 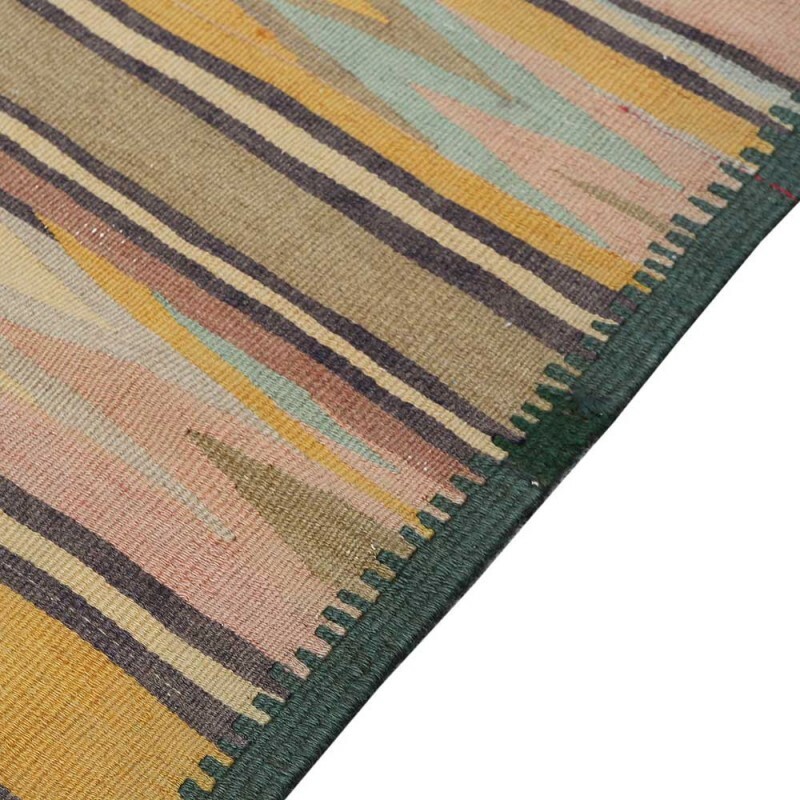 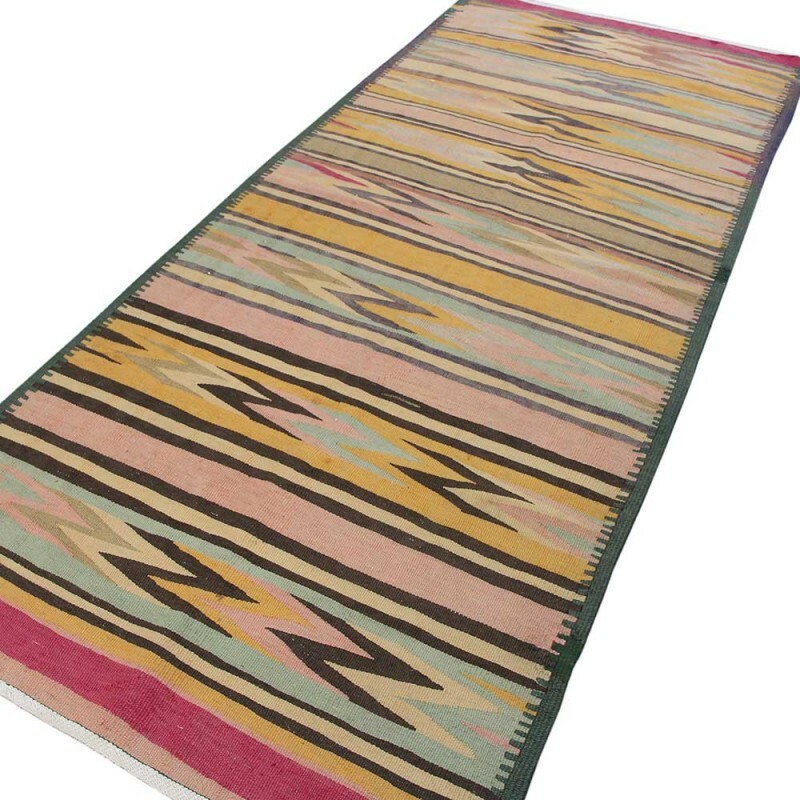 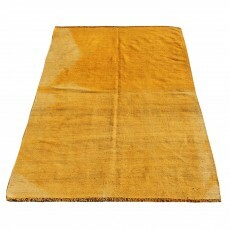 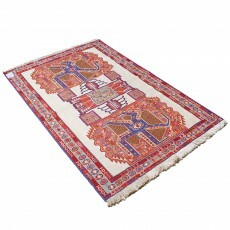 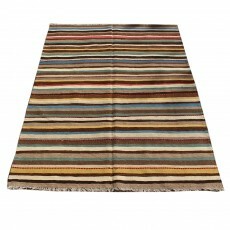 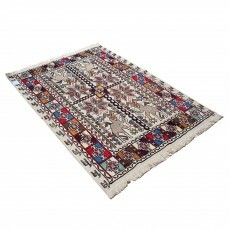 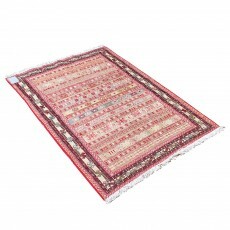 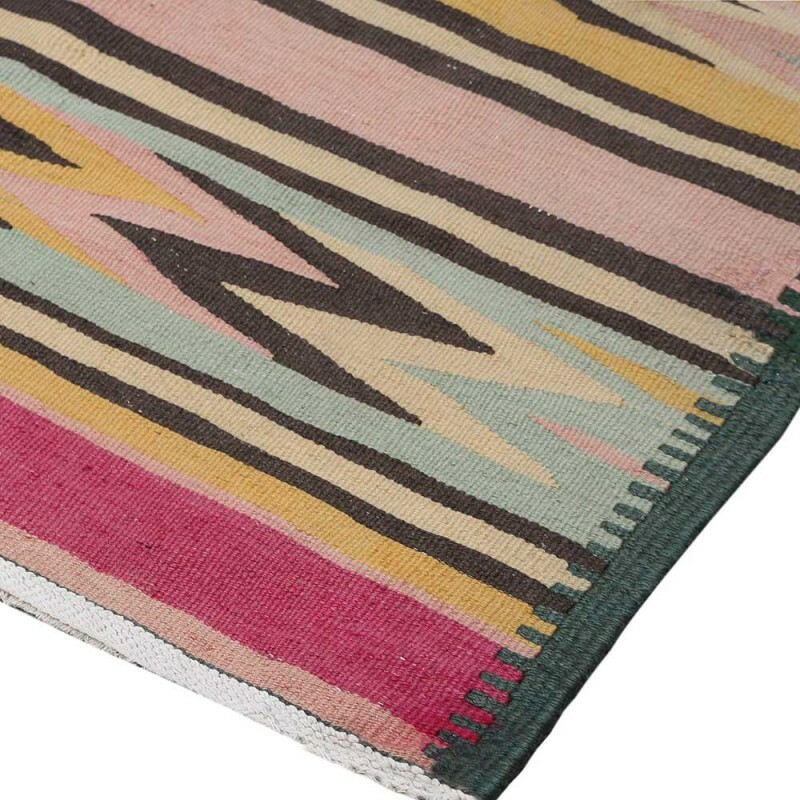 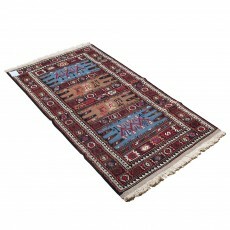 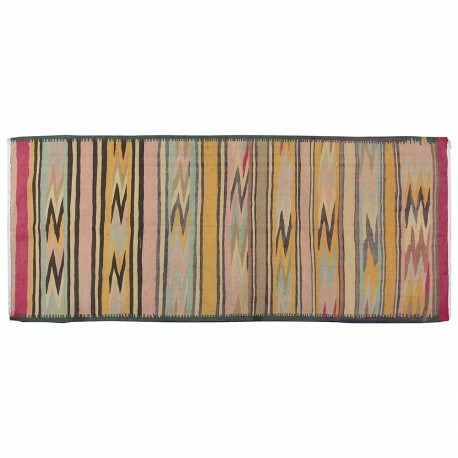 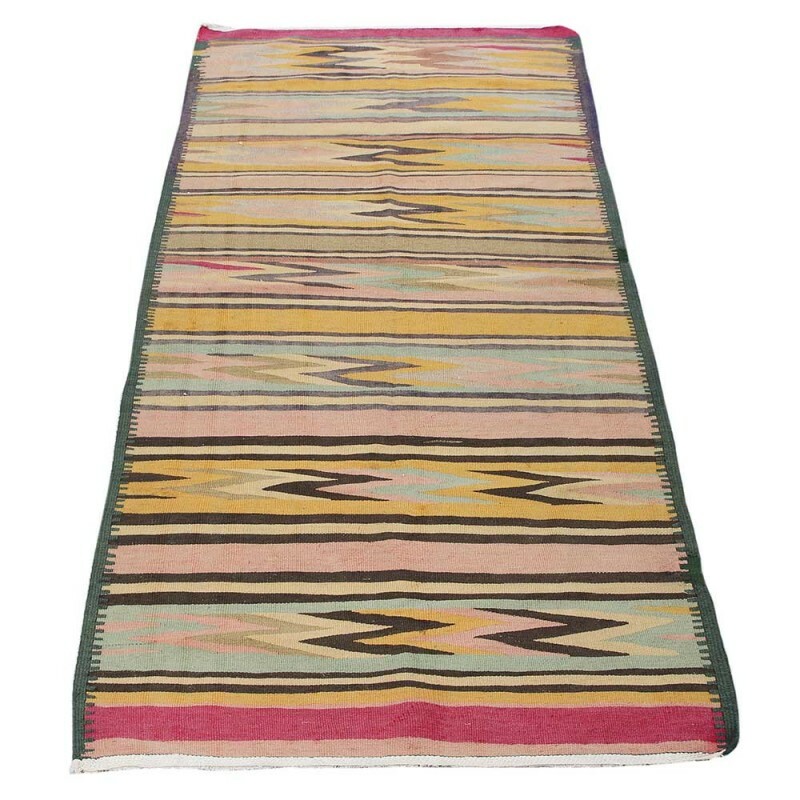 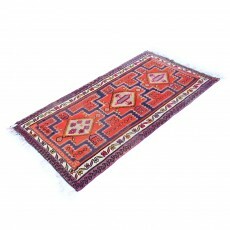 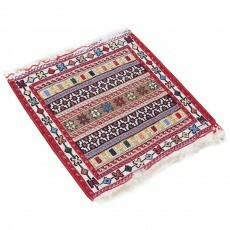 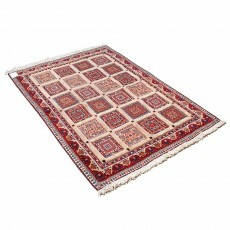 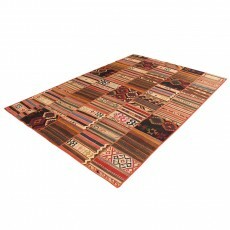 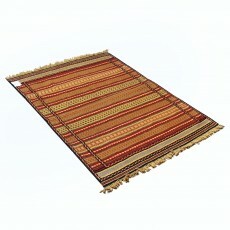 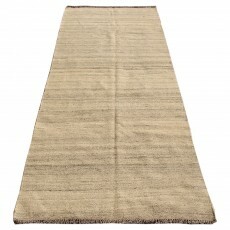 Tribal rugs or other carpets hand-knitted in Persia’s village tend to be more geometric than floral in design. 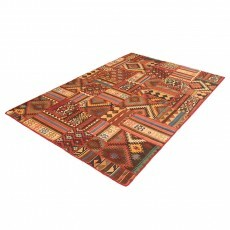 By using geometric patterns and broken lines, design became simple, yet gorgeous shapes are created. 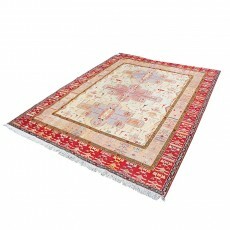 All over rhombic pattern, diamond-like medallion covered in serrated leaves and traditional 'tree of life' motifs makes these rugs a highly decorative piece.